The Fat Tire Festival begins with a short track competition in Holiday Island followed by a downhill event at Lake Leatherwood. 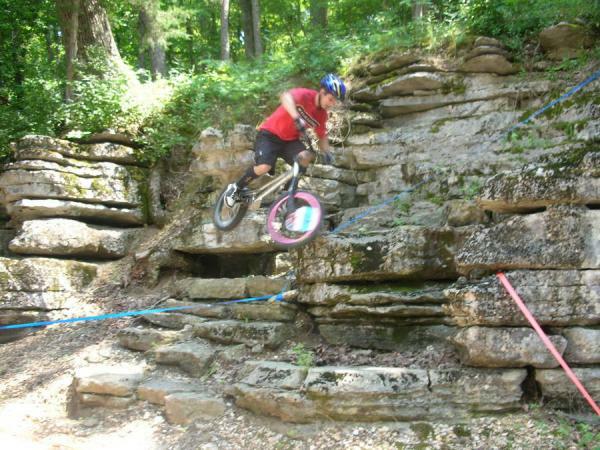 There is a kids ride at Black Bass Lake, a cross country course, Observed Trials and more. Learn more at www.fattirefestvial.com. The Fat Tire Festival is held annually in July. A multisport festival that includes triathlon, bike tour rides and races, 5K and 10K runs. The multisport events are sanctioned by USA Triathlon, USA Cycling, USA Track & Field. The Eurekan is held annually in August. Learn more at www.eurekasportsfestival.com. 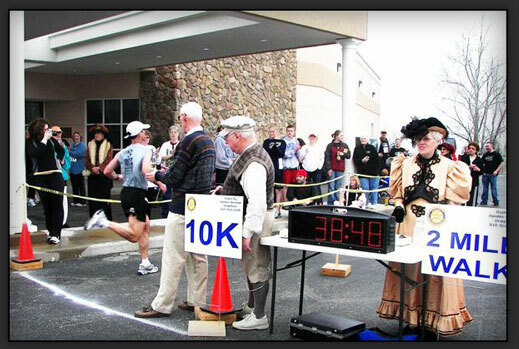 The Victorian Classic’s 10K and 2 mile fun run is unlike any other. The courses are marked by Eureka Springs locals in Victorian clothing and follow some of the most difficult (and scenic) roads in the historic downtown area. The event is put on by the Eureka Springs Rotary and proceeds benefit local charities. To learn more visit www.eurekarotary.org. The event is held annually in March. With more than 60 races on the X-Terra America Tour, the Eureka Springs race is ranked first overall. 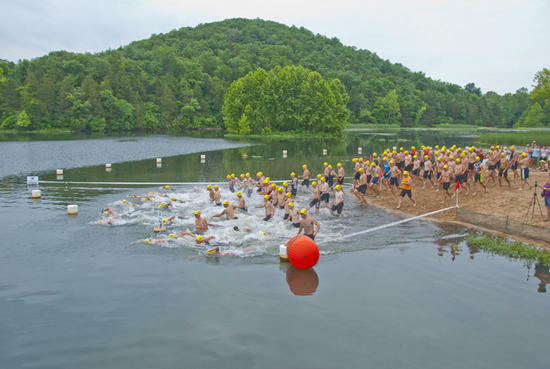 Trail runs, mountain bike courses and swim course in Eureka Springs Lake Leatherwood. The XTerra is held annually in June. Learn more at www.xterraeurekasprings.com. Discover Eureka Springs with Run Eureka. Runners team up to follow clues and complete challenges as they race a 3 mile course through downtown Eureka Springs. Teams enjoy live music along the route. Run Eureka is a fundraiser for Clear Spring School, dedicated to promoting a lifelong love of learning through hands-on education. Learn more at www.clearspringschool.org. Run Eureka is held annually in the Spring. Visit Adventure Mountain Outfitters, located in downtown Eureka Springs. Adventure Mountain Outfitters are the cycling experts. Come for the challenge and stay for the fun. Eureka Springs is a top rated outdoor destination in Arkansas. 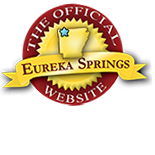 Learn more about Eureka Springs accommodations, attractions, events and more. This entry was posted on August 11, 2012 by estcblog in Festivals, The Great Outdoors, Things to Do and tagged Arkansas, beaver lake, Black Bass Lake, Eureka Springs, historic downtown, Lake Leatherwood, Outdoor.